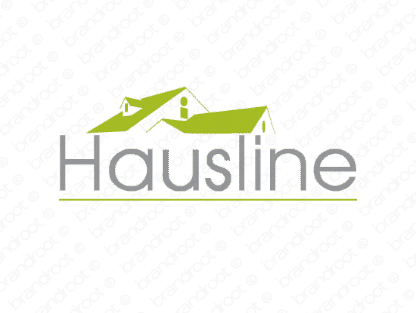 Brand hausline is for sale on Brandroot.com! A short two-syllable name built for businesses looking to convey exceptional real estate knowledge. Its spelling is European in feel, allowing to stand out easily on paper. You will have full ownership and rights to Hausline.com. One of our professional Brandroot representatives will contact you and walk you through the entire transfer process.